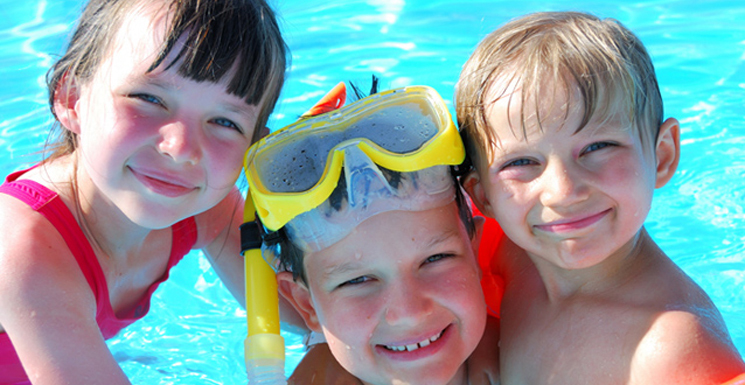 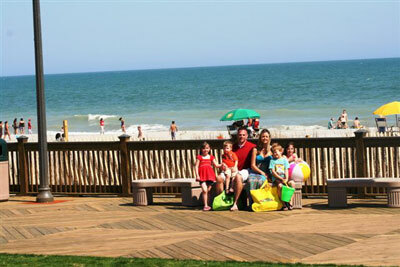 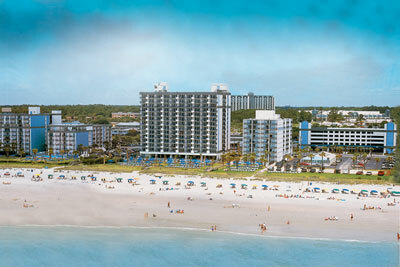 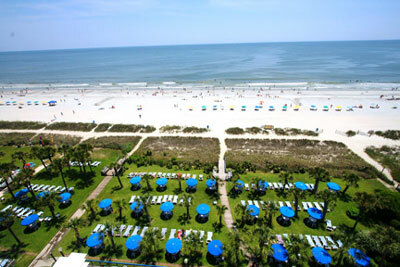 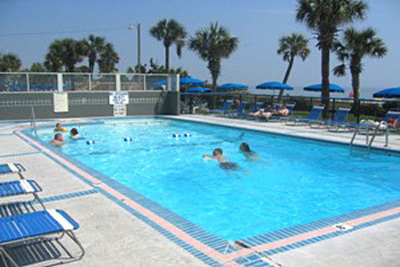 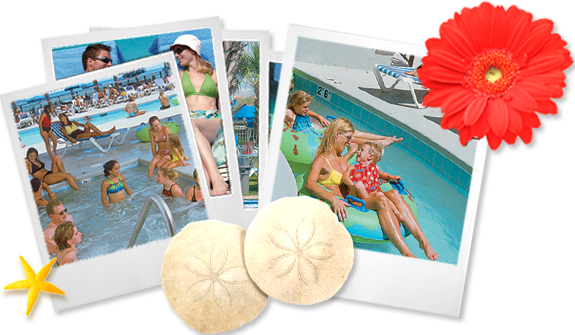 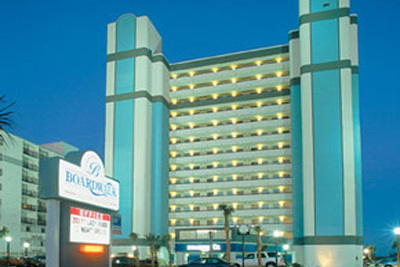 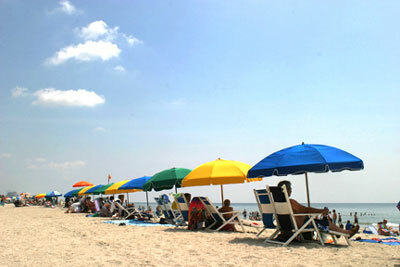 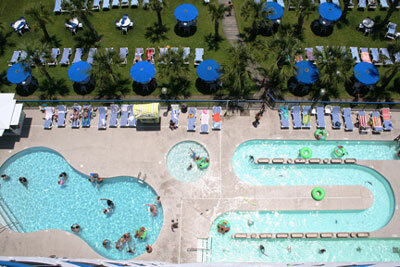 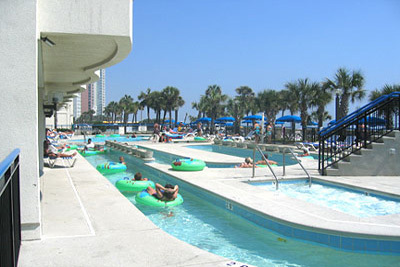 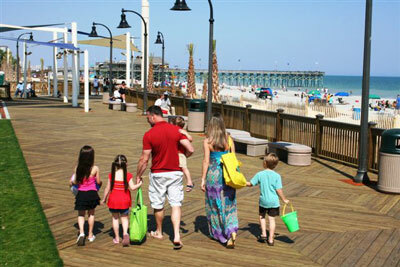 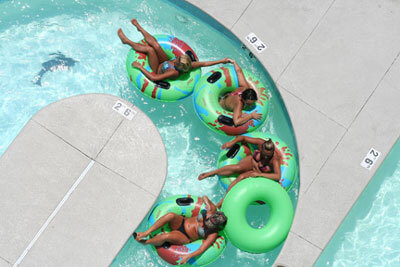 The variety of services available at The Boardwalk Resort is nothing short of spectacular. 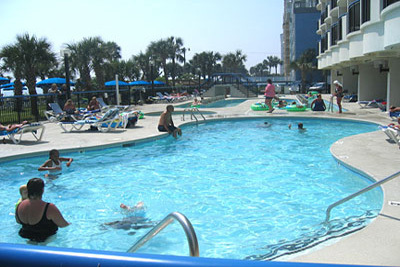 Take a dip in one of our pools, or enjoy the quiet setting of our oceanfront lawn. 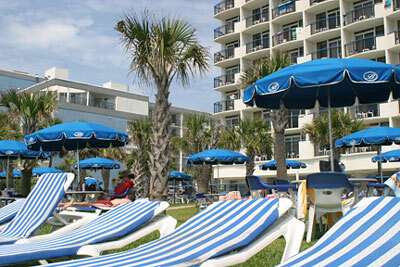 And, at the end of a long day, retire to your sumptuous suite overlooking the natural-sandy beach and warm waters.